In the past few years, a movement has quietly begun to take shape in Japan. A subtle but undeniable growth of the fitness-focused lifestyle has bloomed, planted in a country some might deem barren of fitness education. Images of muscular, tanned Japanese men posing at bodybuilding events are plastered on social media, a stark contrast to the lithe, slender boy band members or even anime characters that have long been projected on TVs across the nation. Of course, this isn’t to say that a sense of taking pride in athleticism hasn’t ever existed in Japan. Far from it (ever see a judo match?). But it seems that for the first time in its history, a passion to build some muscle and to be, not just healthy, but incredibly fit, is permeating the country in a way never seen before. If you’re living in Japan or visiting for a while and you’re hankering for a good workout, you’re in luck: you’re living in what could be the start of Japan’s golden fitness era. 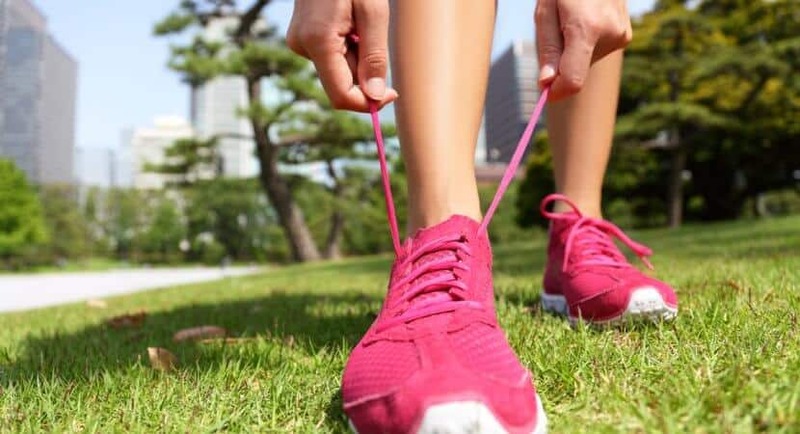 Let’s take a look at some of ways you could take advantage of this new wave of fitness during your time there (all that ramen isn’t going to work itself off). 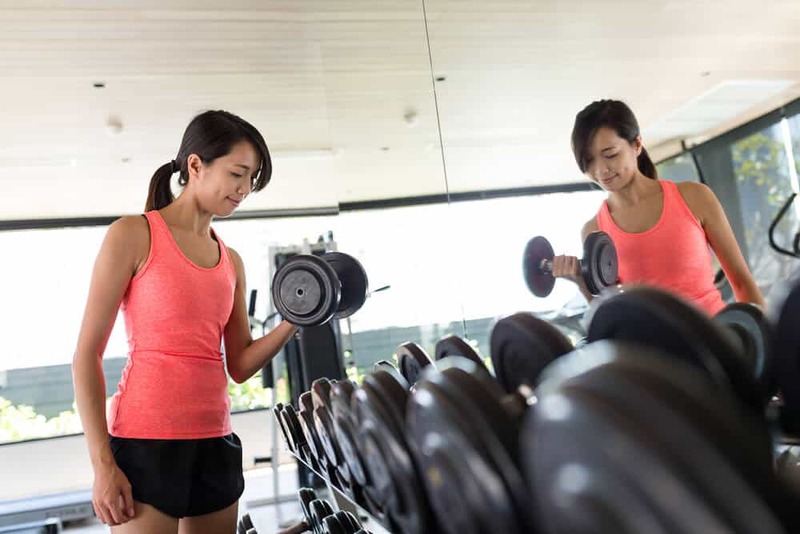 If your budget can swing it, becoming a full-time member at a gym may be the path for you. Be warned, though, that compared to gym memberships in the U.S., monthly (or often 6-month or yearly) memberships at Japanese gyms can be pretty pricey. Whereas a U.S. monthly membership might run you $40-$50, one in Japan could be anywhere from $80-$200 a month. Some things, though, are just worth the extra cash. Single visits, of course, are much cheaper and always a solid option if you’re just visiting the country and need your training fix. Gyms have been around in Japan for quite some time, but the rise of the 24-hour gym is a more recent gift to those looking to get a serious workout. Establishments like Anytime Fitness, which has locations in Tokyo and 296 branches in 18 prefectures, are open around the clock for anyone who needs to squeeze a workout in before or after work—even if that means at four in the morning. Staff usually isn’t on site from 7:00 pm to 10:00am, but you can bet there are plenty of cameras being monitored by a security company during the wee hours of the night. Now, if you’re not willing to fork over major cash for those fancy memberships, fret not: there are plenty of public, city-run gyms to be found. These are typically much cheaper and hassle-free (although all the [dumb] bells and whistles may not be easily found there that might be at, say, Gold’s Gym). These public gyms have many titles, like sports center (スポーツセンターsupōtsusentā), health center (健康センターkenkōsentā ), or sports plaza (スポーツプラザsupōtsupuraza), etc. They can be found not just in cities, but also out in the inaka (countryside) of Japan. Lastly, if you’re feeling downright Olympian, you could even check out the Tokyo Metropolitan Gymnasium, located in Shibuya. Events were hosted there during the 1964 games, so you can try channeling the spirit of all the athletes who came before you while you swim a few laps in the pool or workout in the training room. Now, if you want to pay nothing, or, if you prefer to be outdoors when getting your intake of physical activity—rather than a fluorescent-lit gym—you’re in luck: Japan is a country filled with countless opportunities to enjoy parks. Even in a metropolis like Tokyo, hundreds of parks, whether large are small, are easily found. If you’d like to try something light and easy, why not join the crowd that gathers at parks in the early hours of the morning for rajiotaisoラジオ体操, the callisthenic exercises that are broadcasted over the loudspeaker every day? You might feel a little shy about it, but it’s a nice way to start your day: getting up early, heading outdoors, maybe meeting some new people, and getting the blood going. I can think of worse ways to start the day off. There are then, of course, those gorgeous mountains in the distance that wait to be conquered (including the mighty Mt. Fuji). There are mountains that provide a day (or more) of escape from the city for people that are hikers of all levels, from beginners to experts. Mt. Takao in Tokyo, for instance, has trails perfect for those looking for a great workout, but nothing too intense (there are even lifts that provide an easier option for descending, just in case you really tuckered yourself out after the hike). It also boasts gorgeous views of the city, a priceless sight. Mountain trails in Japan often have fully functioning, clean facilities for your use, and, especially on the weekends, see a lot of foot traffic. At the end of your hike, an onsen can usually be found nearby after descending (truly, can you think of any better way to end a workout?). Make sure to reward yourself with a good soak and, hopefully, a good view of the surrounding natural beauty. Note: If you do go to an onsen after hiking, a clean change of clothes might be good to have with you (there is nothing sadder than getting clean, only to have to change back into your sweat-drenched clothes). Preparation! 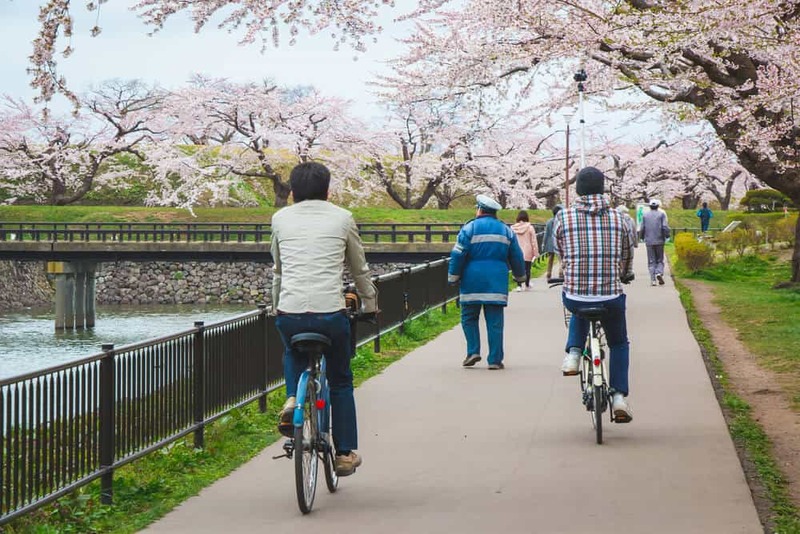 Forget Amsterdam: Japan is the country to ride your bike in. Even if you’re only there for a short stay, I recommend at least renting a bike to get around your city or town. It’s a bit more of a workout than walking everywhere, and, it’s just darned pleasant. Japanese towns and cities are incredibly bike-friendly, meaning, of course, that it’s very safe and easy to get around on one. The bike culture in Japan isn’t just limited to getting from point A to B, though. Cycling events that you can join are also popular and easily found. The website Samurai Sports is a fantastic guide to finding not only cycling events across the country, but running, swimming, and triathlon events, as well. The site has plenty of recommendations for upcoming sporting events, cycling tours, and tips on where to go to get your fitness on in certain cities. As far as English sources for sporting events in Japan go, it doesn’t get much better than this incredibly organized, user-friendly site. It’s worth noting, as well, that the running culture in Japan is fairly intense. Ekiden(駅伝), long-distance relay racing, is a shining example of how running has become steeped in modern Japanese culture. Every large company has professional runners representing their business at ekiden races, and those runners are paid handsomely for it (hey, good advertising is good advertising). In a country where the group is typically prized over the individual, it makes sense that relay racing would be so popular. The two-day ekiden race from Tokyo to Hakone and back is aired on Nippon Television every year over the New Year holiday and is watched by people all across the country. If you’d like to try your hand (or leg) at running yourself, plenty of marathons are available to join. And you can find them at—you guessed it—Samuraisports.org. As always, after your race, don’t forget to take a blissful soak in an onsen(the entrance to which is often included when you sign up for a race). Are you in Japan and trying to stay fit? 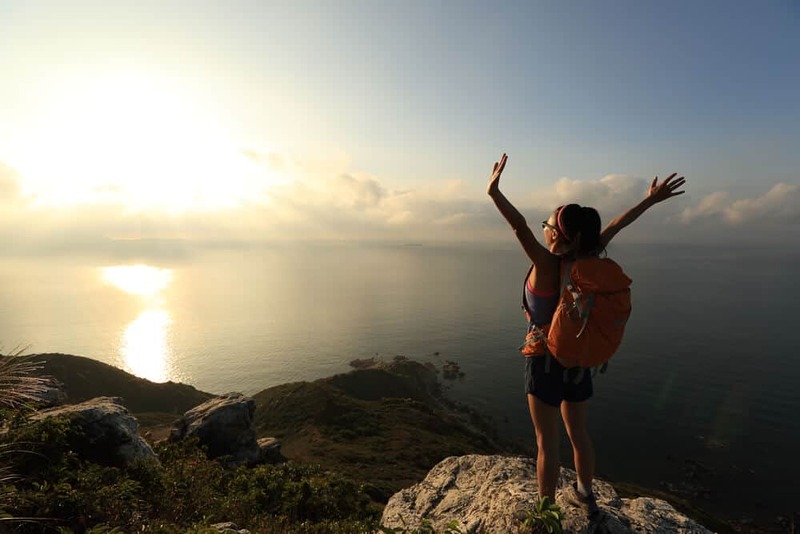 What are your favorite ways of getting some exercise? Let us know in the comments below!